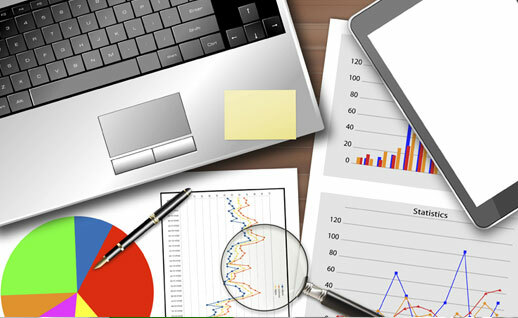 We offer outsourcing accounting services in Accounting, Payroll, Payment Tax and Advisory consulting services. All services are tailored to meet individual client needs. Preparation and calculation of data for Japanese tax returns. Tax returns filing related information and support service. Preparation and filing of the Annual Withholding Tax Report for – NTA and local tax office. We offer cash management services to help foreign companies to open a bank account in Japan and manage a Japanese bank account to make payments for Japan taxes, employees’ salaries and suppliers. 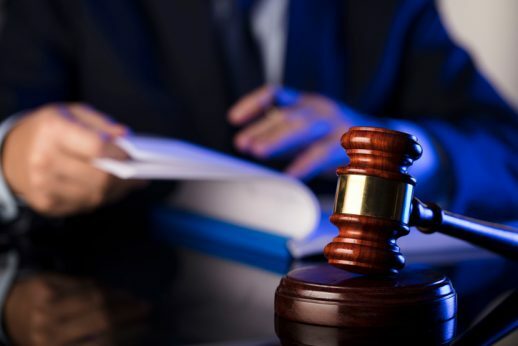 After the authorization is confirmed from client’s controlling department, we will execute the payment with registered wire transfer instructions with Japanese banks. The payment process is secured with a minimum 2 step process and double checked. At least two different people ensure proper payment execution. We support foreign capital companies to ensure they receive bank balance certificates from Japanese banks at year-end closing for audit purpose. BIC provides various preparatory services to set up clients business in Japan. We also provide strategic consulting service to develop the business plan for the first 3 years planning. 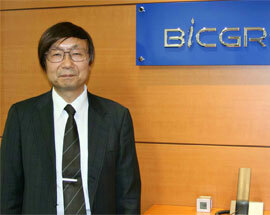 Nobuo is a tax consultant at BIC GROUP. He is experienced in dealing with complex tax issues for owner-managed business and subsidiaries of multinational firms in Japan. Prior to BIC GROUP, he worked for Becton Dickinson for 20 years experienced mainly in Tax, Audit and SOX control. He is qualified as a US CPA and Certified Tax Accountant (CTA) in Japan. Nobuo was educated at Waseda University. 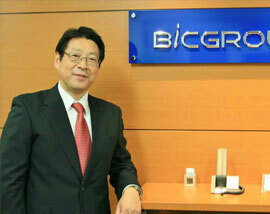 Yukie is a managing consultant at BIC GROUP. He brings three decades of accounting & finance experience to our clients. Yukie’s prior finance experience includes roles as Executive director of Finance and Accounting at Win International Co., Ltd, Director Finance & Facilities at LifeTechnologies Japan Ltd. (former Applied Biosystems Japan), Finance Controller at Fresenius Medical Care Japan, Assistant Controller at Nippon Becton Dickinson Co., Ltd, Accounting Manager, Dow Chemical (former Rohm and Haas Japan) and Senior tax accountant in an accounting firm. He earned a bachelor degree from Meiji University.